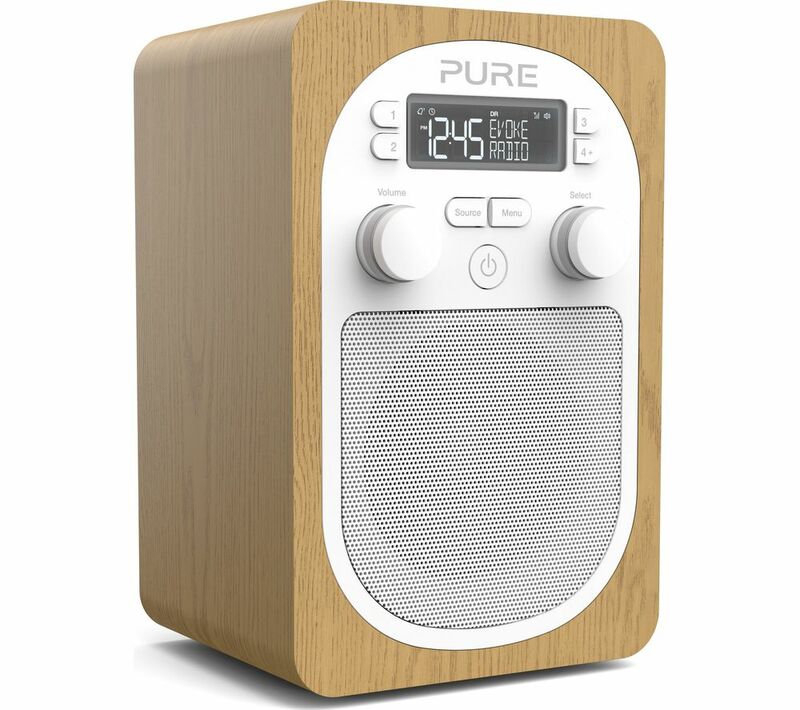 Product details - Top features enjoy dab and fm radio, storing up to 20 preset stations tone or radio alarm to wake you up in the morning play your own music using the aux in connection enjoy dab and fm radio the evoke h2 dab radio offers you access to both digital dab and fm radio stations. Use the auto tuning function to search available stations and save up to 20 presets to quickly access your favourites. Its compact design makes it ideal for use anywhere in your home. Use the optional rechargeable chargepak b1 sold separately to enjoy up to 30 hours of continuous playback. Tone or radio alarm choose from a tone or radio alarm to wake you up in the morning. The evoke h2 includes a snooze function when you need a bit longer in bed, and can also be used to set separate weekday and weekend alarms. Play your own music you can play your own music through the evoke h2 using the aux in connection. Whether you're using an ipod, mp3 player, smartphone or other compatible device, enjoy your music collection in addition to the radio stations on offer.